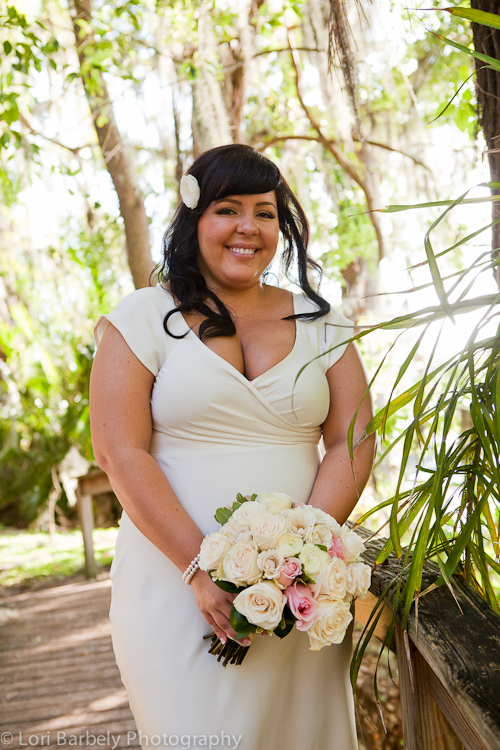 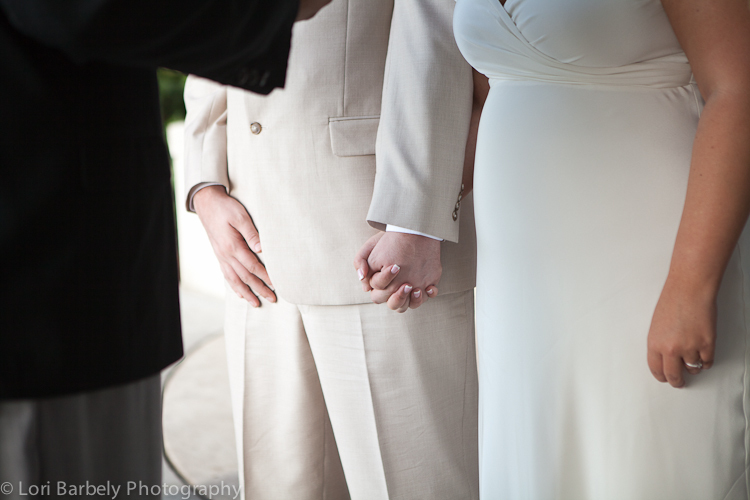 Bree + Nick had a gorgeous intimate wedding at Orlando's Ceviche surrounded by family and friends. 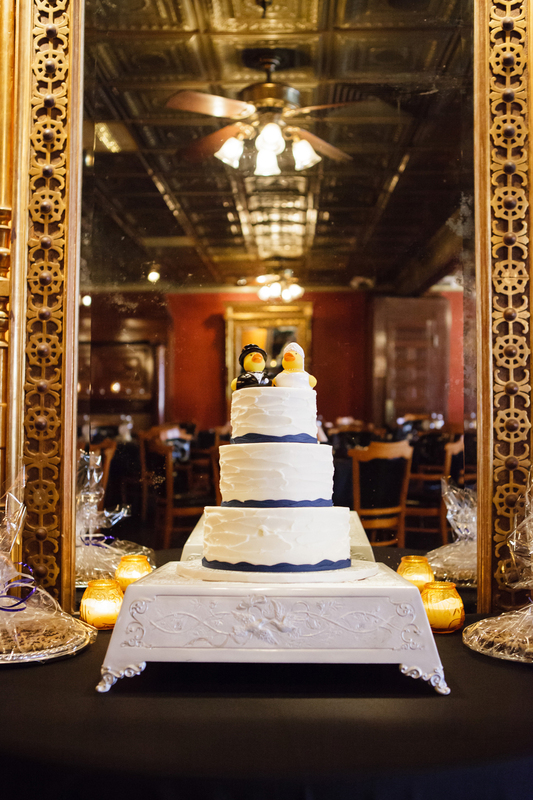 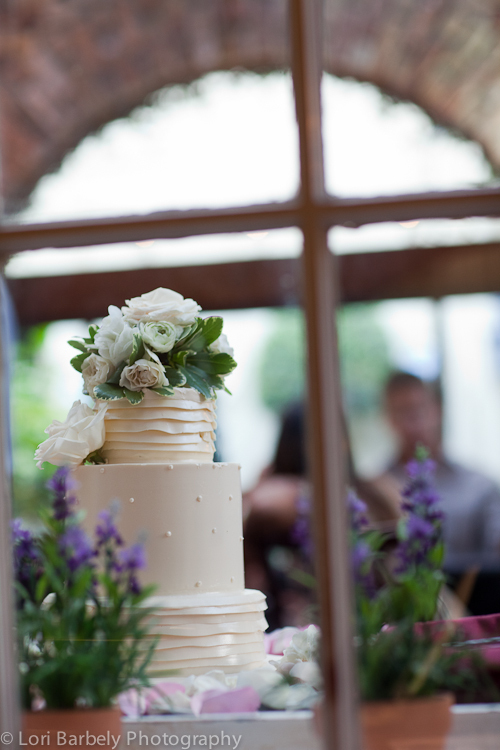 The warmly painted walls and tin ceiling at Ceviche made a gorgeous backdrop the couple’s wedding ceremony! 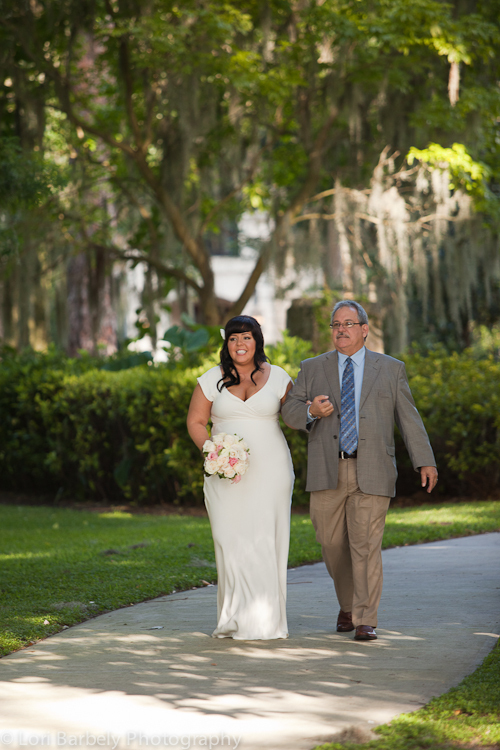 Because Ceviche is located on Church Street in the heart of downtown Orlando, we were able to head outside and find some great spots for Bree and Nick’s wedding portraits! 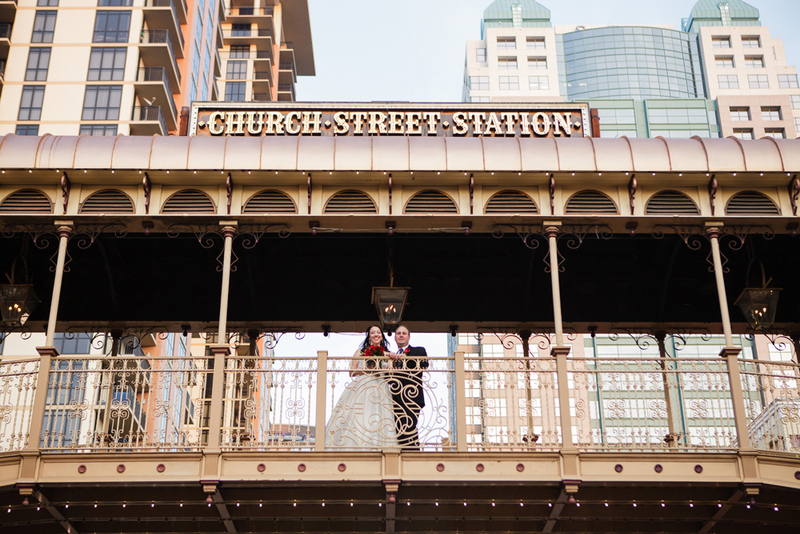 The Church Street Station bridge is one of my favorite Orlando wedding photography spots and Ceviche allows wedding couples to access the bridge for pictures.